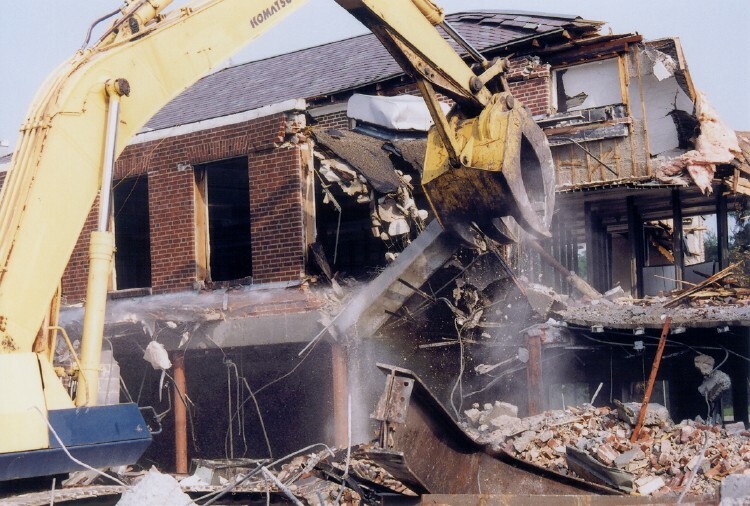 We are happy to undertake all types of demolition, please get in touch for further details. 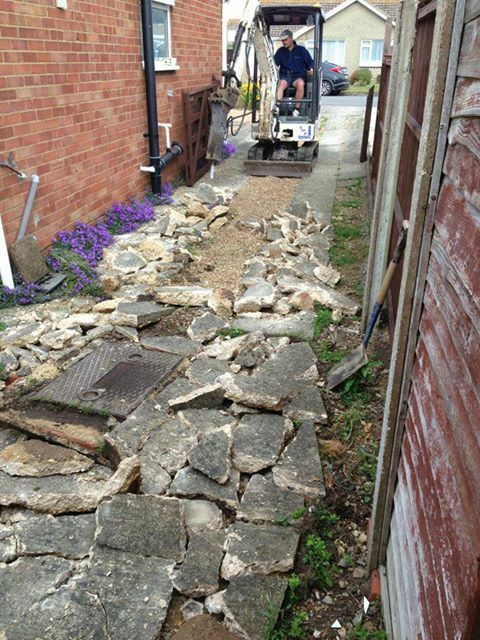 If your fence has taken a battering in the recent storms, call in a professional to get the Groundworks right. If constructed the wrong way, it be damaged again in no time. If you want your old Patio / Driveway dug up, you can higher us with a digger and a driver !! 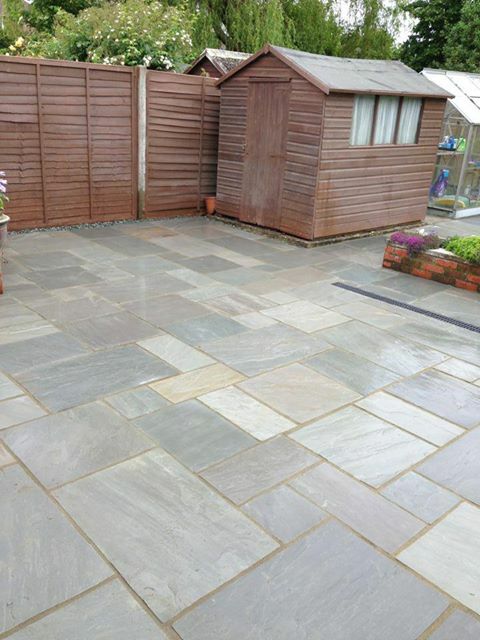 We can even lay your new one for you ! !